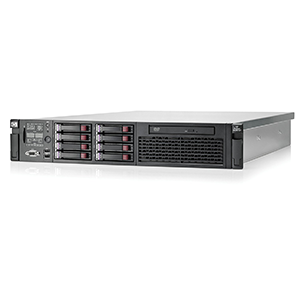 CPU 2x E7-4830 v2 (2x 10 Core 2.2Ghz, 20M Cache)/ Ram 128GB/ Option HDD SAS/SATA 2.5″/ Raid Perc H730p (0,1,5,10,50…)/ PS 4x 1100Watt/ Rail kit. 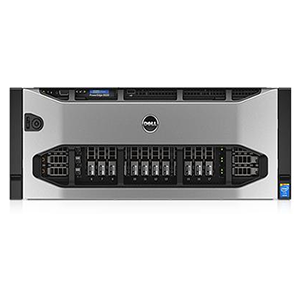 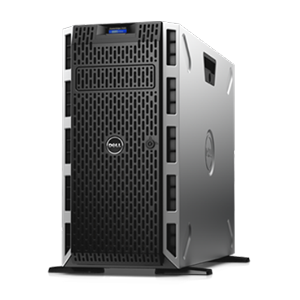 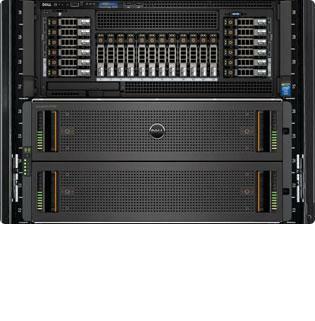 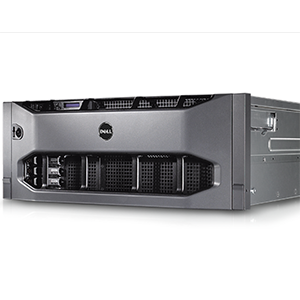 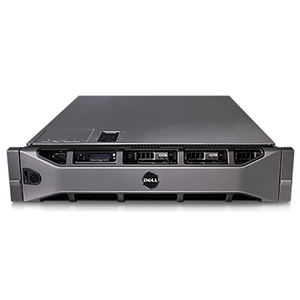 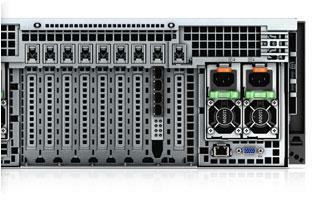 As a powerful server for large enterprises, the R920 supports centralized business applications, such as customer relationship management (CRM) and enterprise resource planning (ERP) with critical databases, and can even provide consolidation of these performance-sensitive applications using large-scale virtualization. 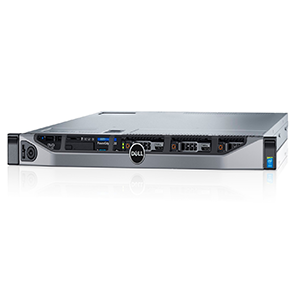 It is ideal for mission-critical environments where performance, expandability and reliability are indispensable. 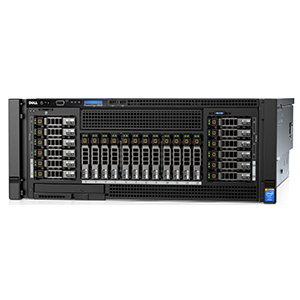 Gain up to 100 percent more IOPS performance than previous-generation PowerEdge servers with the H730P PowerEdge RAID Controller (PERC), a high-performance RAID controller for direct-attached storage (DAS). 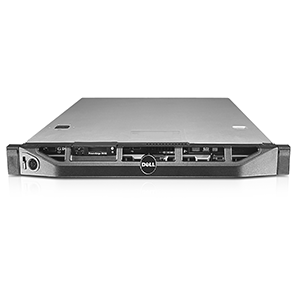 Taking full advantage of 12Gbps SAS throughput, this PERC enables workload-optimized performance, with RAID6 and RAID60 as standard features. 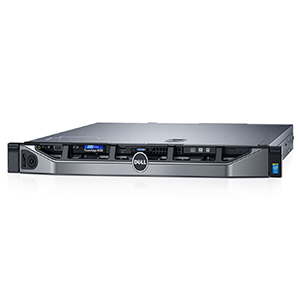 Agentless management through iDRAC7 enables PERC configuration, deployment, updating and monitoring through a simple GUI or command line interface. 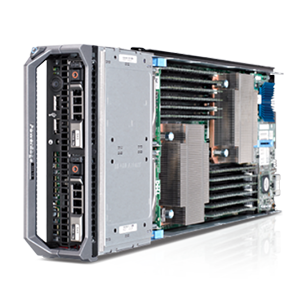 The R920 optionally supports a dual-PERC configuration, which enables more flexible PERC usage, for example, dedicating the highest IO requirements to one PERC that leverages higher performance SSDs while the other PERC can control lower-priority workloads using the HDD storage.